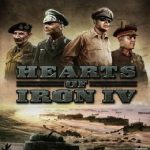 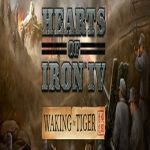 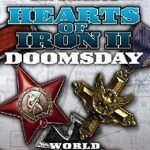 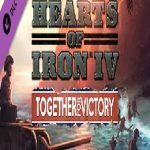 Hearts of Iron 4: Death or Dishonor (1.26 GB) is an strategy simulation expansion pack for HOI 4. 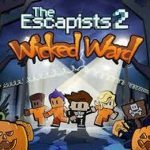 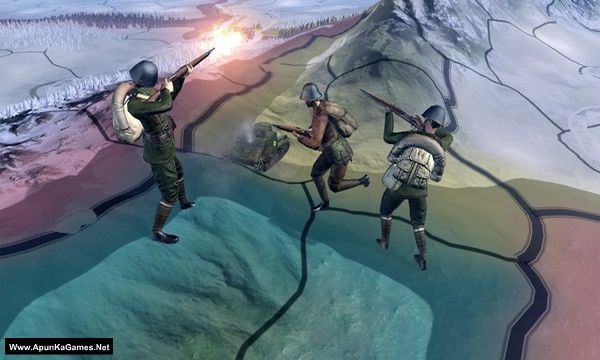 The game was released on 14 Jun, 2017 and developed, published by Paradox Interactive. 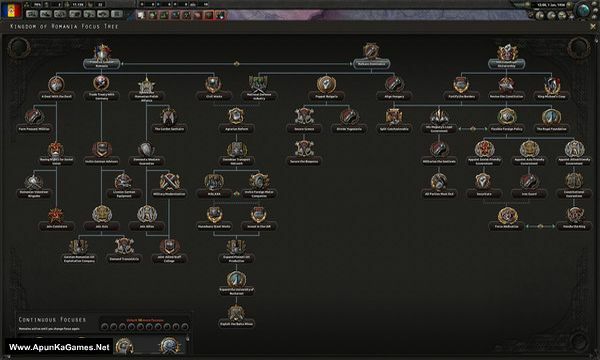 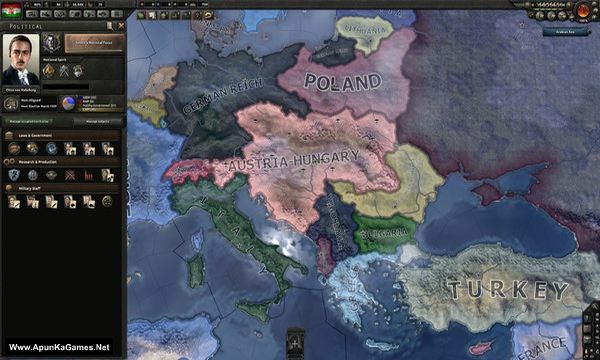 It Including new National Focus Trees for Hungary, Romania, Czechoslovakia, and Yugoslavia, Death or Dishonor adds new unique events, nation-specific art and music, and much more, giving players all-new ways to experience and change the course of history. 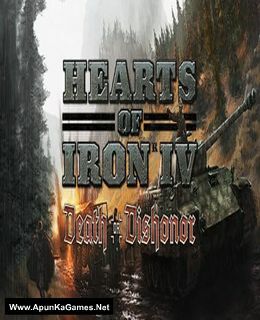 Open “Hearts of Iron 4 Death or Dishonor” folder, double click on “Setup” and install it.